ON THE GO OC - Things to do with your family. : Fresh Brothers Newport Location To Sponsor Newport Elementary Ball Drop! Fresh Brothers Newport Location To Sponsor Newport Elementary Ball Drop! 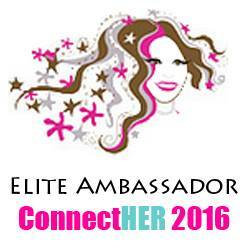 Giving Back is Where It's At! Fresh Brothers just held a fundraiser last weekend and is excited about sponsoring another local fundraiser, this time, an elementary school! As part of its commitment to support local communities, Fresh Brothers in Newport Beach is sponsoring Anderson Elementary School's second annual Port Street Helicopter Golf Ball Drop fundraiser. 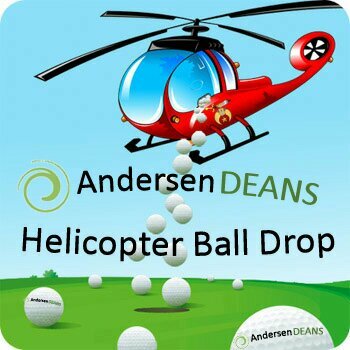 The golf ball drop takes place Friday, June 16 at 1:45 p.m. at Anderson Elementary. Follow along and join in with hashtags #freshbrothers and #andersenDEANs ! If you are interested in fundraising opportunities definitely reach out to Fresh Brothers.